REDUCED! Lot 19 Laurel Ridge. Everyone can walk this lot in flip flops! 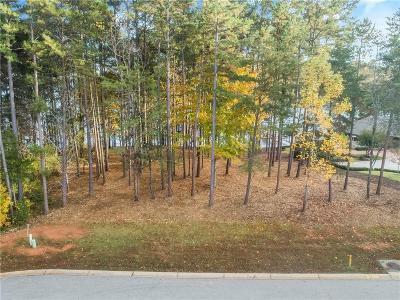 Easy walk to water, seller has recently paid $2700 for under brushing to "look like a park with trees"! 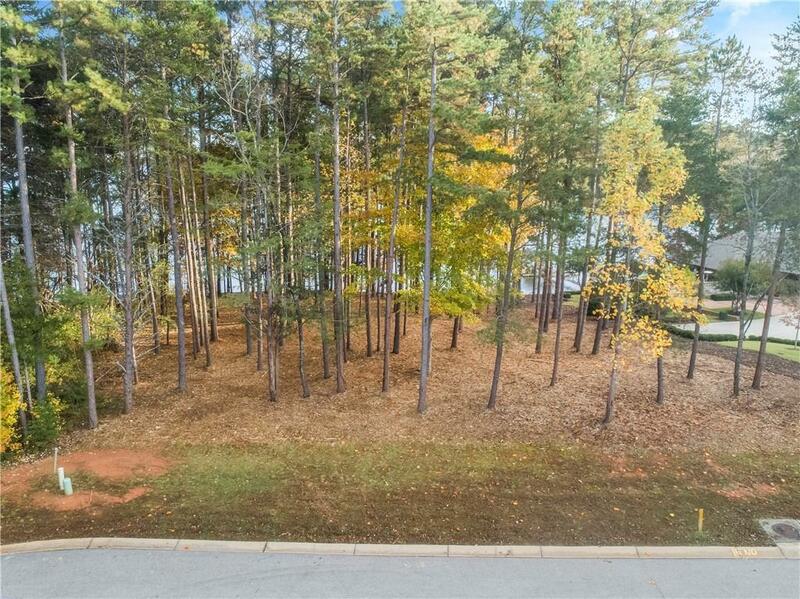 Quiet cul-de-sac location with wide and long range views across Keowee. 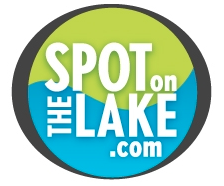 Min sq ft to build 1600 on main and low HOA of $650 annually. Faces South East.